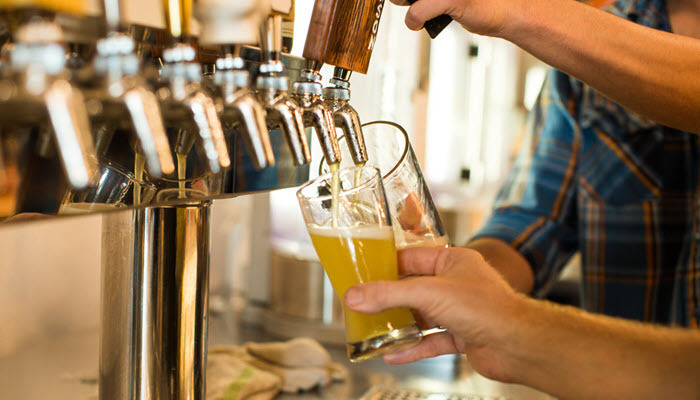 Bin 526 is a locally owned boutique wine bar, craft beer, and spirits store. Bin 526 is located on Daniel Island in Charleston, South Carolina. Our goal is to make interesting wines more accessible to everyone! 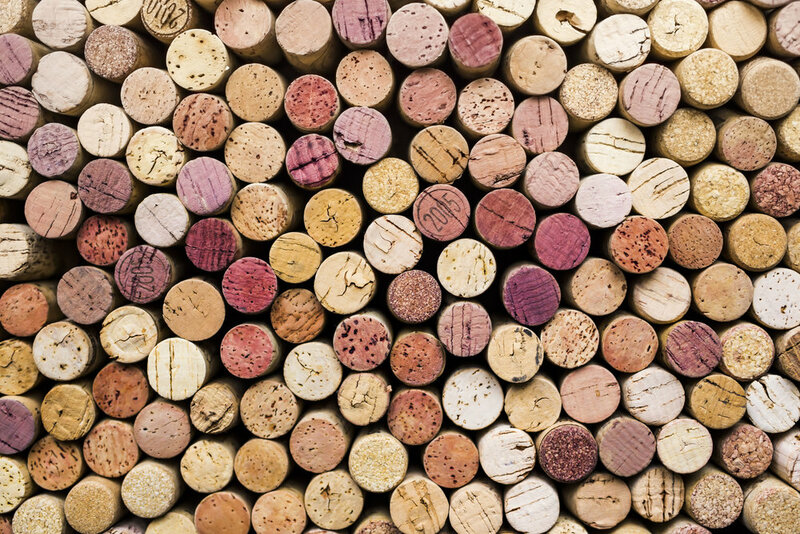 We want our customers to be confident in their knowledge of wines from around the world, so that you’re never intimidated by a weighty wine list. We are dedicated to creating a customer experience that recalls the best memories of wine buying trips to Napa, Sonoma and Tuscany. We are right next Starbucks on Daniel Island and we have 50+ wines available by the glass! Grab a glass of wine or craft beer, and browse the store to look for a special bottle from our vast collection of wines and craft beers. Meet with friends for after work drinks and spend time in our comfortable seating area – either inside in our lounge or outside on our 3,000 square feet of outdoor "Southern Style" front patio. We want you to love wine as much as we do! If you are new to drinking wine and not sure what grape you like, or are trying to pair a wine with a certain meal, we are here to help! 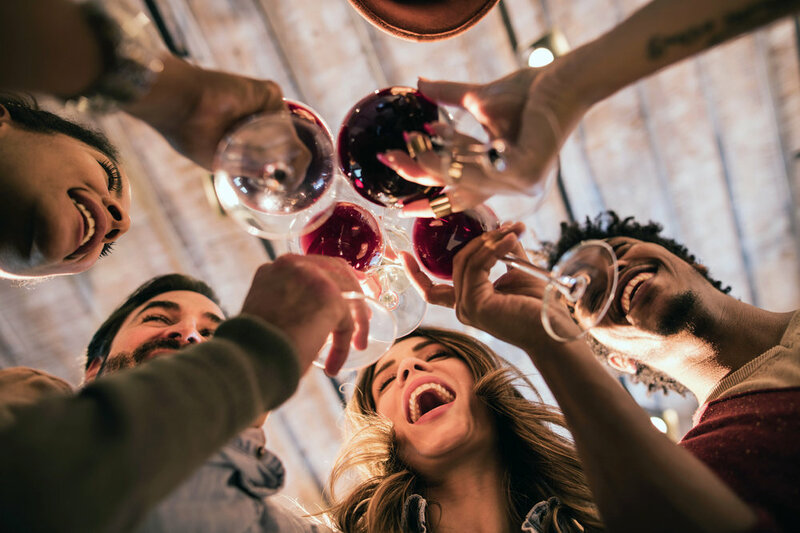 Even if you are an experienced oenophile that has narrowed your preferences to a specific varietal, Bin 526 is on a mission to enhance your wine experience. Our knowledgeable staff will work to learn your personal tastes and make recommendations from our large collection. In our private Wine Tasting Room, come attend our tastings with world renowned winemakers and learn from the source how they make their wines. 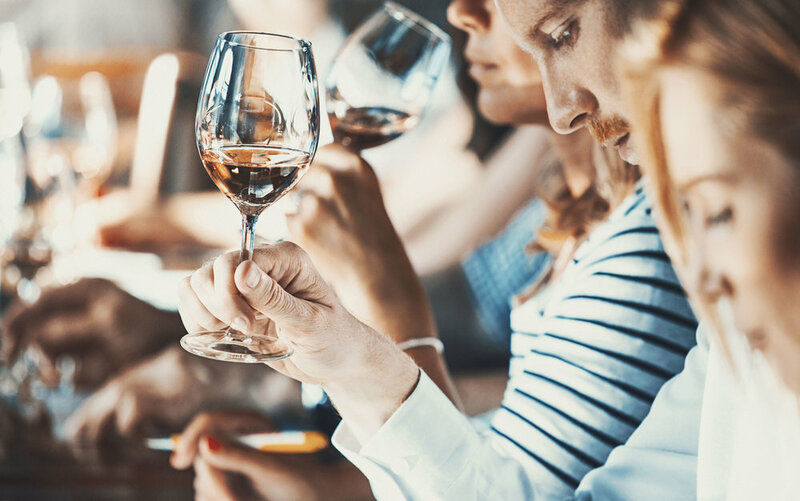 We are constantly working to attract industry leaders to share how different terrain translates into wines, and inviting wine and food experts about how certain foods go with specific wine varietals. Don't just take our word on which wine to buy - try it first! Through a state-of-the-art WineStation system, we offer tastings of a rotating selection of 50+ wines by the glass (champagne too!). You can have a taste, a small glass, or a full glass - so feel free to try before committing to a bottle - or a case! There is never any pressure to purchase anything, so please feel free to ask our staff any questions you may have! We are always open to your reccomendations and will work to learn your personal tastes and then cultivate our collection to meet your needs. Our mission at Bin 526 is to offer an extensive collection of unique and exceptional wines from around the globe at a variety of price points. The number of wineries worldwide has exploded in the last few years, making it difficult to keep up with what’s truly great and what’s not. We specialize in bringing you a variety of highly-rated wines, limited production collections, boutique wines, and large format bottles. We present a wide selection of varietals and styles, ensuring that every customer will be able to find a wine they feel is outstanding.